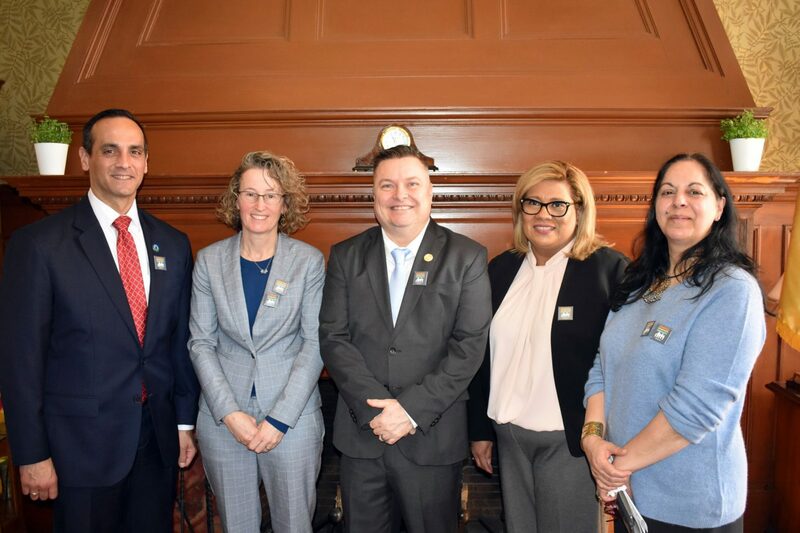 The Cambridge Community Foundation, in partnership with Cambridge Mayor Marc C. McGovern and Somerville Mayor Joseph A. Curtatone, has expanded its immigrant legal defense fund to support individuals who live and work in the Somerville community, as well as Cambridge. The expanded fund has been renamed the United Legal Defense Fund for Immigrants, reflecting the growing need for legal support for immigrants across city borders. By unifying efforts to raise funds for the most vulnerable families in our community, we can help valued neighbors and stabilize families impacted by the stress and uncertainty of ongoing shifts in TPS and DACA status, and those seeking asylum. CCF expects to distribute grants from the United Legal Defense Fund for Immigrants in the fall of 2019, to address this urgent need. The Cambridge Legal Defense Fund for Immigrants was launched in March 2018 with an ambitious goal of raising $500,000 to help immigrants get the legal services they need to stay, legally, in their community. 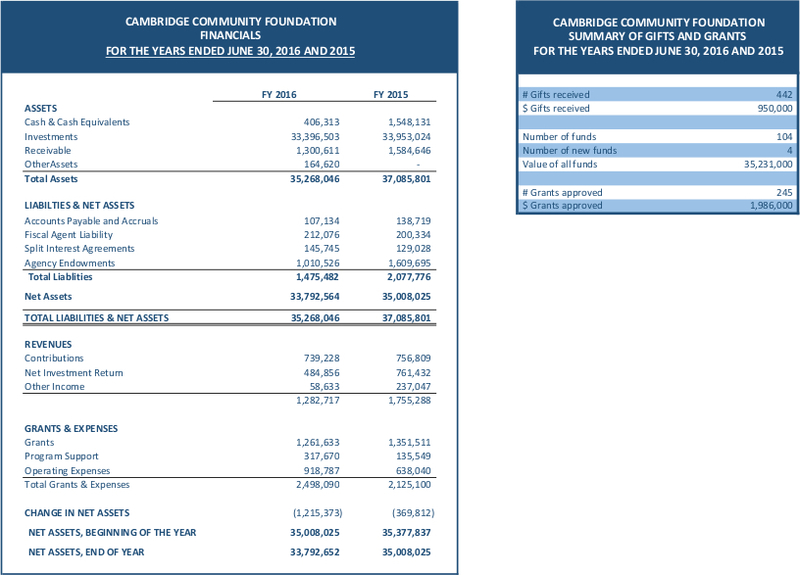 Last year, the Cambridge Community Foundation distributed $255,000 in grants to four local non-profit legal assistance organizations—De Novo (formerly Community Legal Services and Counseling Center), Greater Boston Legal Services, Irish Immigrant Center (IIC), and Political Asylum Immigration Representation Project, Inc. (PAIR). The United Legal Defense Fund for Immigrants will work towards that original goal and distribute grants to help support immigrant community members who live and work in the Cambridge and Somerville area, among them young Dreamers, TPS holders, unaccompanied minors, victims of trafficking and/or domestic violence, and those seeking asylum from violence and persecution. While there is no city-specific data on the numbers of unauthorized immigrants in the combined Cambridge and Somerville communities, proxy data shows that 27 percent of the population in Cambridge is foreign-born, and 25 percent of Somerville’s residents are immigrant residents. In Cambridge, approximately 40 percent of children have at least on foreign-born parent. In Somerville, 49 percent of students in the local school district have a first language other than English.